Especially if you regularly drink alcoholic beverages. This is because alcoholic drinks tend to be high in calories, and we tend to drink a lot of them. Many people don’t factor this in when they think about their calorie intake for the week. 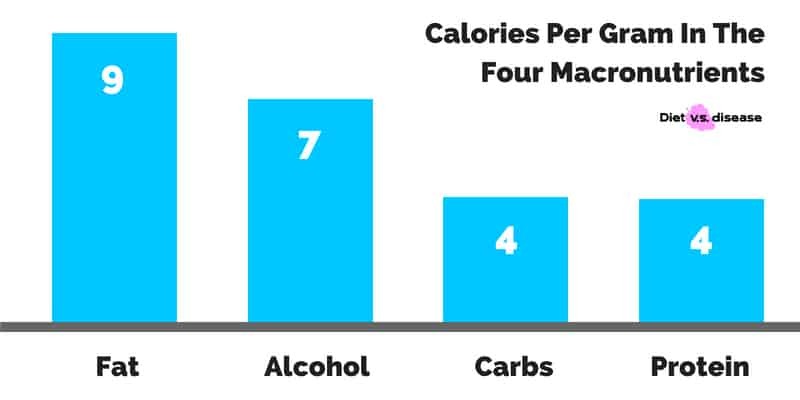 Importantly, some alcoholic drinks are significantly higher in calories than others. This article looks at how many calories are in your favorite alcoholic drinks, as well as the best choices for those watching their waistline. For starters, know that alcohol itself is 7 calories per gram. This is slightly less than fat (9 calories per gram), but almost double carbs and protein (both contain 4 calories per gram). 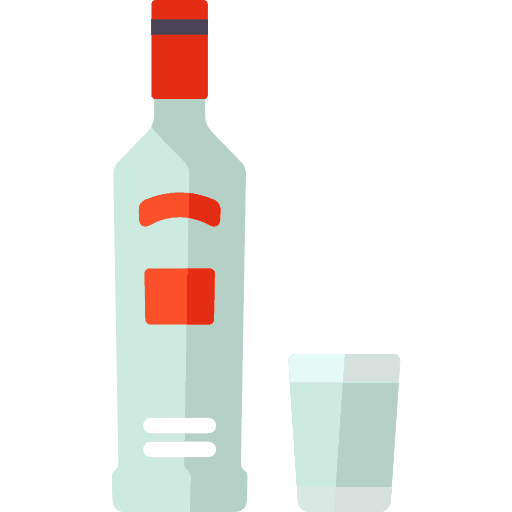 One standard drink contains around 14 grams of alcohol. This means, on average, you’ll be consuming nearly 100 calories per alcoholic beverage… even if it’s “low carb”. Then there are the additional calories that typically come from sugar in the drink as well. Sugar doesn’t inherently make you fat, but it is a delicious source of extra calories that very likely contributes to your weight gain. These beers are ranked from lowest calorie to highest, based on a serving size of 12 oz (the average size can). Light beers typically remain under 100 calories, while other varieties can reach up to twice that amount. On average, wines of the same color and type (white, red, rose, sparkling and sweet) don’t differ much in calorie amounts. These wines are based on a serving size of 5 oz, except for sparkling, which is typically served in 4 oz and sweet at 3.5 oz. Whether you enjoy a shot of gin, rum, tequila, vodka or whiskey, you’ll be drinking roughly the same amount of calories. 80-proof contains 40% alcohol and 64 calories per ounce. So, one serving is 96 calories. 90-proof contains 45% alcohol and 73 calories per ounce. One serving is 110 calories. 100-proof contains 50% alcohol and 82 calories per ounce. One serving is 123 calories. 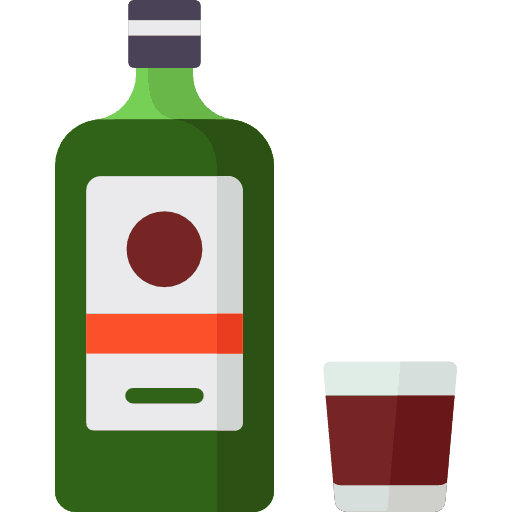 One outlier is Jagermeister, which comes in at 155 calories per 1.5 oz. 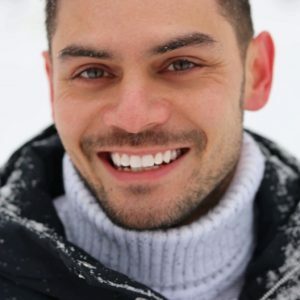 While it’s harder to measure exact calorie counts for mixed drinks and cocktails, we can offer some average numbers to follow. Keep in mind that many of these drinks will often have a lot of added sugar as well. Below are calorie amounts of some common mixed drinks featuring a 1.5 oz shot of 80-proof alcohol. All totals are the same no matter what alcohol you mix them with (gin, rum, tequila, vodka or whiskey). Summary: An average serving of beer at 12 oz can range anywhere from around 55-175 calories depending on the brew and brand. 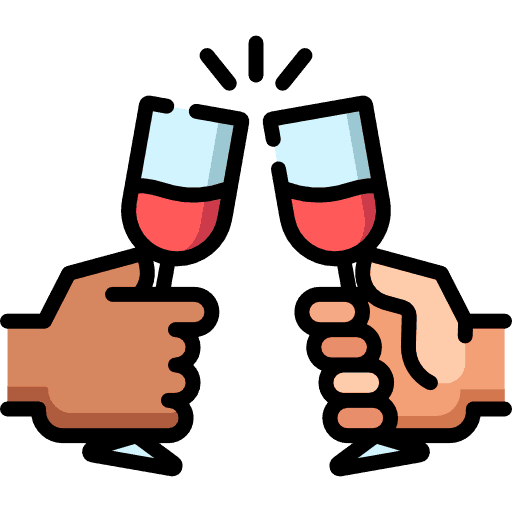 Red and white wines typically fall around 120 calories for a 5 oz glass, while a smaller 4 oz serving of sparkling wine is 90 calories. A 1.5 oz shot of gin, rum, tequila, vodka or whiskey are all around 96 calories. 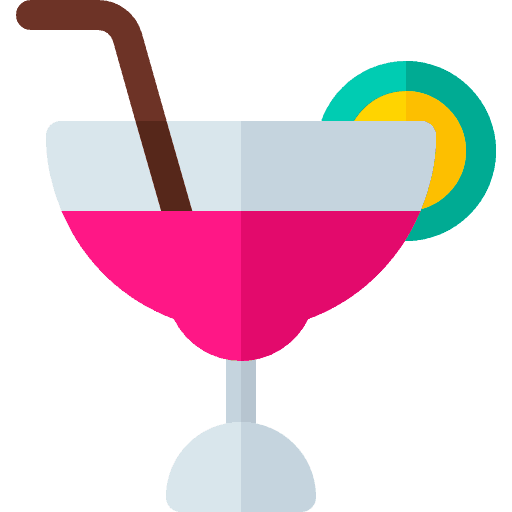 Most mixed drinks and cocktails have additional calories (as well as sugar). If you’re counting your calories but still want to drink, here are some of the lowest calorie alcohol options. Vodka Soda: The only calories here are in the vodka at just under 100 calories. You can also add a dash of lemon or lime juice. Rum and Diet Coke: The diet soda keeps this drink just under 100 calories as well. You can also swap the rum for a shot of whiskey instead. Sugarless Mojito: Ask for a mojito without the added sugar to cut on calories. Red Wine: One glass will set you back 125 calories, but it also gives you the added bonus of antioxidants like resveratrol (1). 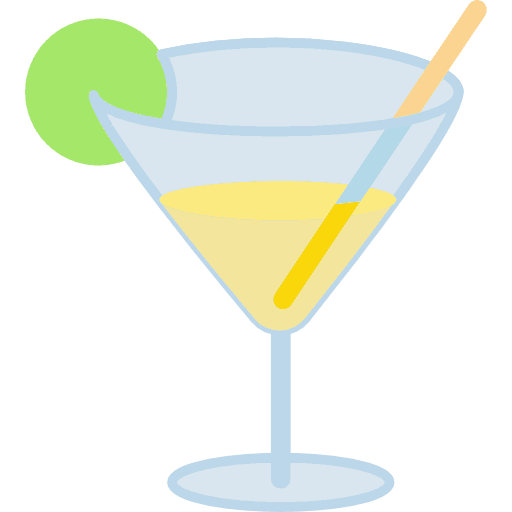 Tip: A good way to cut calories from traditional cocktails is to ask for them without sugar or extra fruit juices. Add a splash of lemon or lime juice instead. Summary: Choose light beers and wines, or mix your liquor with diet beverages or soda water to have the lowest calorie alcohol options. You can also have your cocktail made with no added sugar. When it comes to some alcoholic beverages, it’s easy to swig enough calories to make up an entire meal (or more). Pre-Made Cocktail Mixes: Watch the calorie count on packaged mixes for drinks like margaritas, which can pack in over 200 calories and lots of sugar. Pale Ales and Lager Beers: Sierra Nevada Pale Ale clocks in at 175 calories, while a Sam Adams Boston Lager is 170 calories. Triple Sec: This sugar-packed shot can add up to about 150 calories. Bacardi 151: At 75% alcohol, one shot will set you back 185 calories. Long Island Iced Tea : With multiple types of alcohol, these can start at roughly 250 calories. White Russian: With a mix of sweet kahlua and heavy cream, this is like a decadent dessert at 285 calories. Bailey’s Irish Cream Whiskey: A shot of this stuff is about 170 calories. Summary: High calorie drinks tend to have a high percentage of alcohol and sugar. Avoid pre-made cocktail mixes, heavy beers, high-proof shoots and creamy alcoholic drinks. 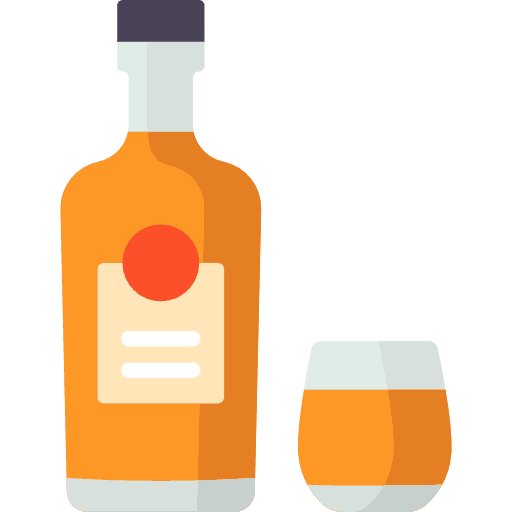 Overall, you’ll want to skip on beer (unless very light), sweet wines and sugary mixed drinks. Summary: Most pure alcohol has no carbs, while dry wines and light beers have small amounts of about 1-4 grams. No matter how much or little you drink, alcohol could be the key factor that stops you from reaching your weight loss goals. Successful weight loss requires you to consume fewer calories than you expend. It’s the reason fasting works so well, among other strategies. 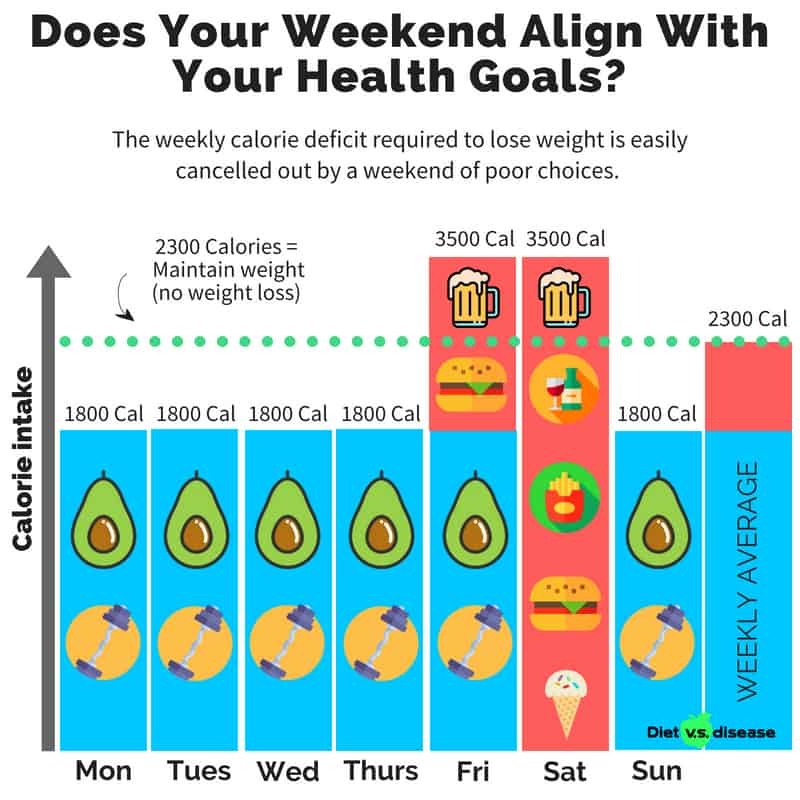 Drinking alcohol on the weekend can easily take you into excess calories for the week, as we typically drink in addition to getting calories from food. To think about it another way: Having just one glass of red wine at 125 calories a day adds up to an additional 875 calories in a week. 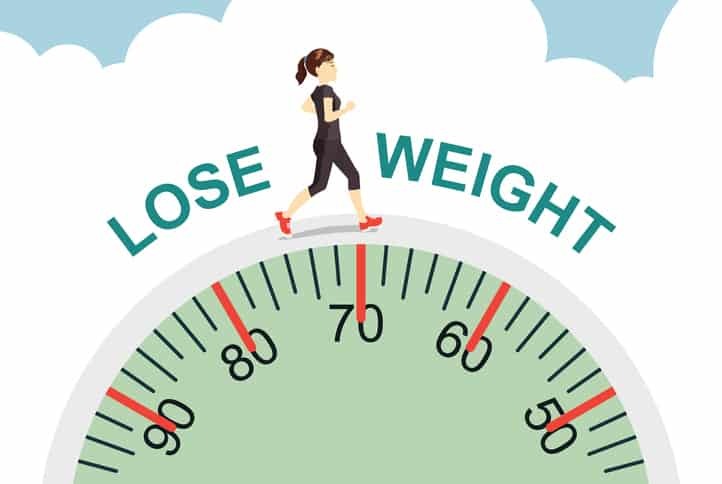 That’s the equivalent of about two light lunches or nearly four pieces of chocolate cake, and can be the difference between losing weight or gaining it. Or, if you choose to indulge one night with say, 3 cans of beer, that could set you back up to 525 calories. That’s the equivalent of over 3 cans of regular coke (which a lot of people would never touch… but the beer they will). Truth is if you want to lose weight, you’re best to cut out alcohol altogether, or at least limiting yourself to one or two drinks a week. Summary: Drinking alcohol could be the reason you’re struggling to lose weight. Even one glass of red wine a day can add up to 875 calories a week. Cut out alcohol altogether and replace with low-calorie alternatives like flavored waters and teas. Alcohol makes it very easy for us to consume far more calories than we realize. If you’re trying to lose weight there are over 77 proven strategies you can implement. One of those is to completely cut alcohol from your diet, or at least limit yourself to one or two drinks per week. If you do indulge this weekend, opt for low-calorie alcoholic beverages such as light beer, a small serving of wine, or mix your liquor with a diet beverage, soda water or splash of citrus juice. Skip on heavy beers, high-proof alcohol and creamy or sugary mixed drinks. 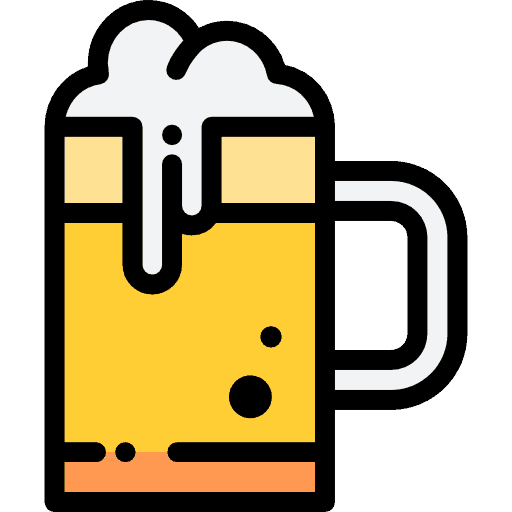 The reality is that many people trying to lose weight would never touch a sugary soft drink, or a glazed donut, or even a bowl of oats in some cases… Yet they will gladly indulge in beer or wine every Friday. What’s the difference? In terms of calories and losing weight, there is none.